I have started making my own beauty products. I love the shaving lotion I made at the beginning of the summer. It leaves my legs so smooth and I get no irritation from it at all and best of all I had all the ingredients in my kitchen already. I did not have to go out and buy anything. 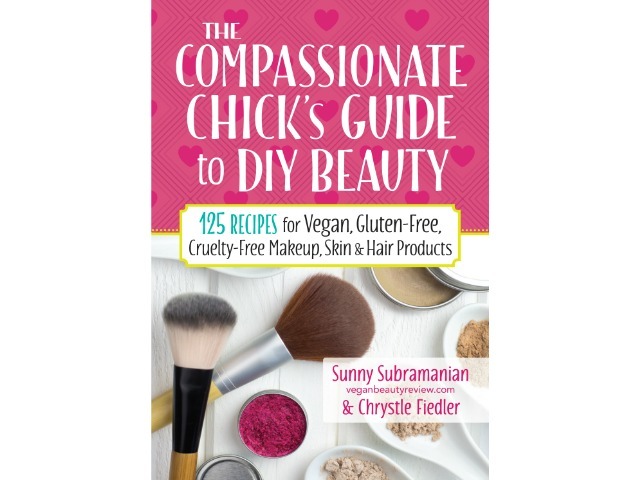 Part DIY vegan beauty how-to, part cookbook and part self-improvement manifesto, The Compassionate Chick’s Guide to Beauty showcases non-toxic, rejuvenating and restorative skin care and beauty products that you can whip up in your kitchen with simple ingredients for pennies per treatment. Why spend $40 on a facial mask or $8 on a package of organic facial wipes when you can make these products yourself for just a dollar or two? 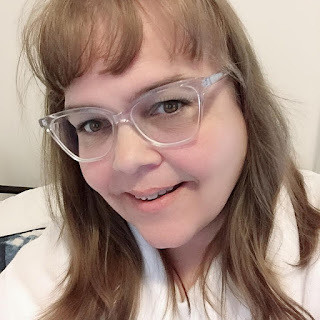 With Sunny’s witty, whimsical, edgy and inspirational style, easy-to-follow instructions and step-by-step photos that detail how to make and use the products, this book is a delight to read. The recipes are easy and inexpensive, and provide real beauty results. Everything you need to know about making your own vegan cosmetics is here — from the benefits of going vegan to a complete list of what you’ll need to get started. A great book for your friend this Christmas. Why not take a look at some of the recipes and make sure you give her some of the ingredients she needs to try to make some of the products. Have you tried to make your own beauty products? if so what have you tried to make?